Hosted by Allison Can Read and Parajunkee. Things have changed up a little, so now instead of answering a weekly question, there's a blog prompt! Or Let's Be Friends Elsewhere! Holy yikes! That's definitely a tough one. There are a number of books that I've been looking forward to since 2016. There are two in particular that stand out, one for YA and one for MG. 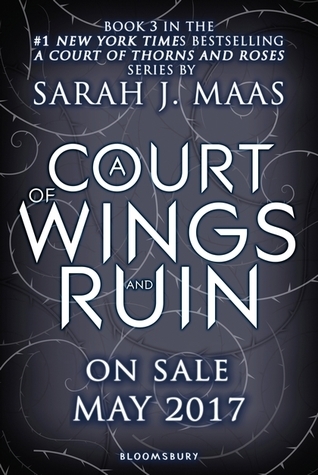 I'm very excited for the next installment of A Court of Thornes and Roses by Sarah J. Maas. Currently, all we have is the title and synopsis. No cover yet, Nnnngggg! It'll definitely be worth the wait! The incredibly whimsical concept of this book has me already on the edge of my seat, waiting for its July 2017 release date. 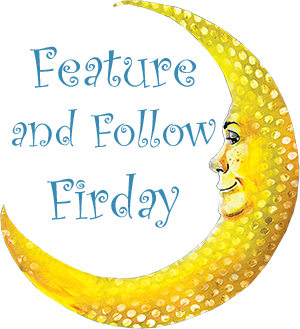 Synopsis: Twelve-year-old Ruby Clyde Henderson’s life turns upside down the day her mother’s boyfriend holds up a convenience store, and her mother is wrongly imprisoned for assisting with the crime. 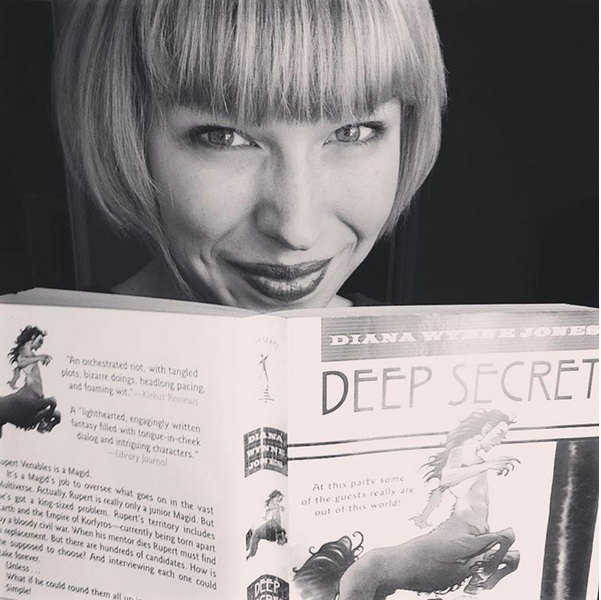 Ruby and her pet pig, Bunny, find their way to her estranged Aunt Eleanor's home. 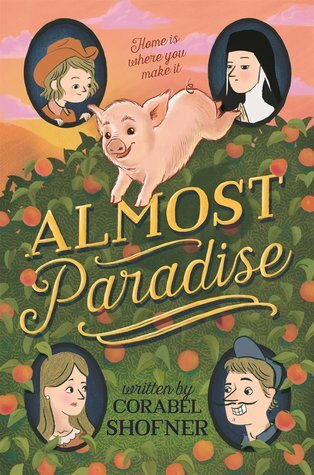 Aunt Eleanor is a nun who lives on a peach orchard called Paradise, and had turned away from their family long ago. With a little patience, she and Ruby begin to get along―but Eleanor has secrets of her own, secrets that might mean more hard times for Ruby. What 2017 Releases are you looking forward to? I'm excited for the new Sarah J. Maas book too!